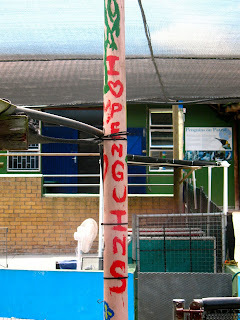 Today was my last day at SANCCOB. It was truly an inspiring experience! With the help of volunteers from all over the world, this small team of dedicated individuals does it’s best to save one the world’s most famous animals. Here’s how I can sum up my time with them. 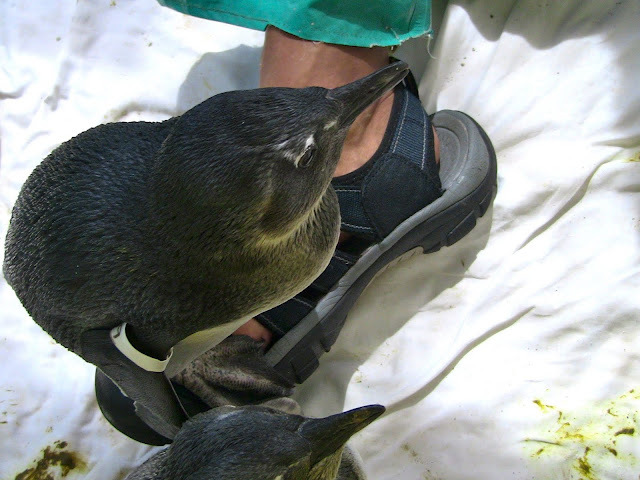 Dassen is a African penguin colony on a flat, sandy island located 5 ½ miles of the coast and is 34 miles north of Cape Town. 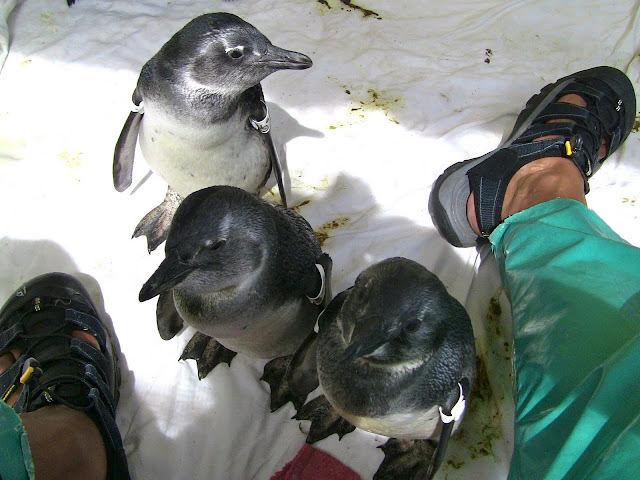 Dassen was 2nd largest African penguin colony with roughly 20,000 penguins call it home. However, that has changed in recent years. 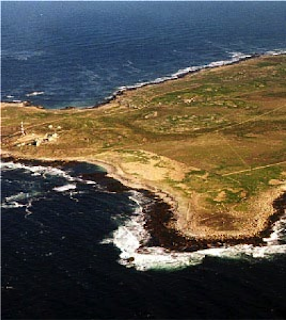 “Dassen” means “rabbit” in Afrikaans and the people populated it with bunnies so that stranded sailors had food. 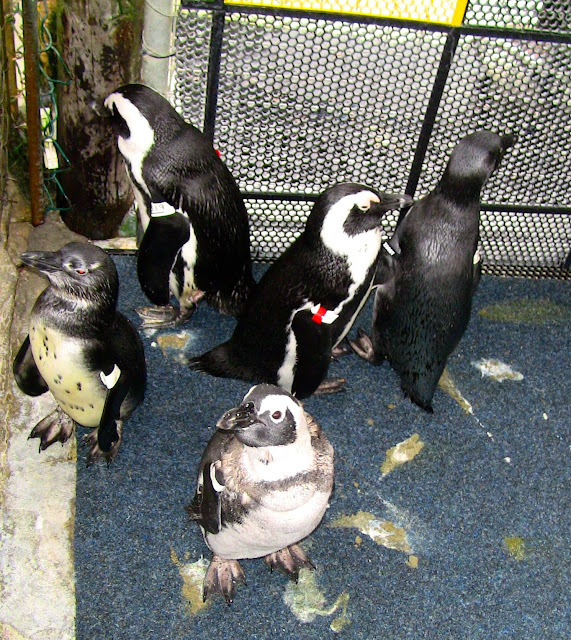 In the 1900s it was home to more than 1 million African penguins. 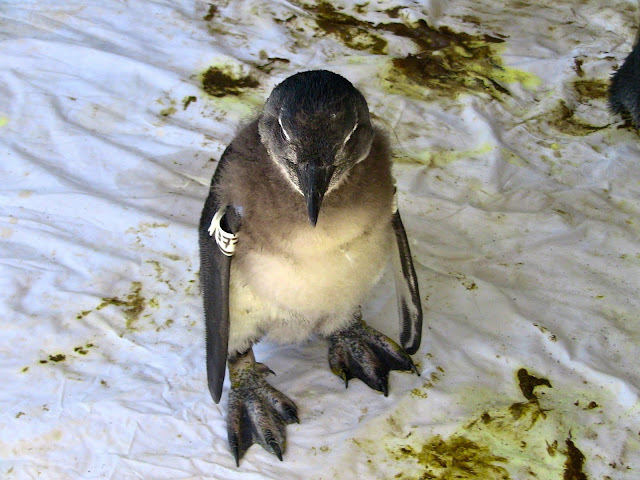 It was popular at the time for people to travel to Dassen to harvest penguin eggs. 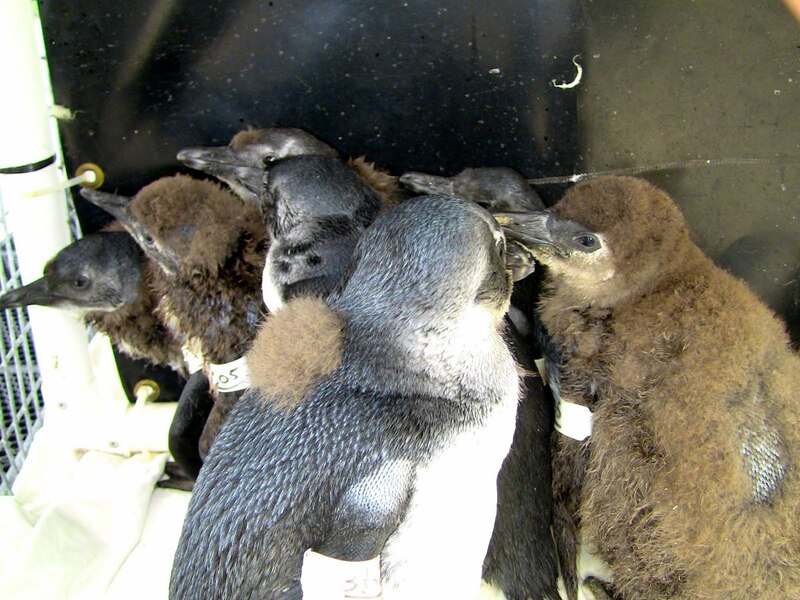 About an estimated 600,000 eggs were harvested each year. 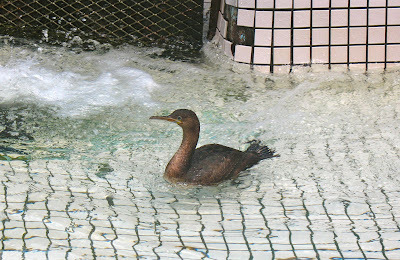 Egg harvesting was eventually banned in 1967 largely due to the help of SANCCOB. Today the island is also home to 10 types of seabirds that have conservation management plans. 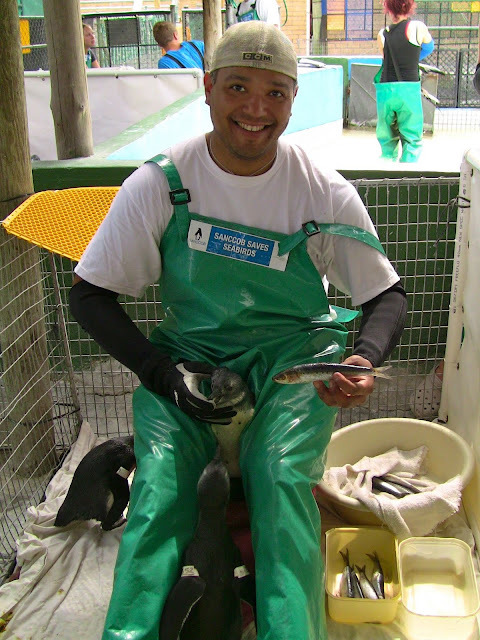 Over the next 2 weeks I hope to offer my skills and assist wildlife agents in their search for answers to help save Dassen’s African penguins. Follow the adventures of Paul's co-worker, Jo! Aquarium educator Jo Blasi is in South Africa to learn about caring for African penguins in the Southern Hemisphere! Read about her experience on the Explorers Blog.